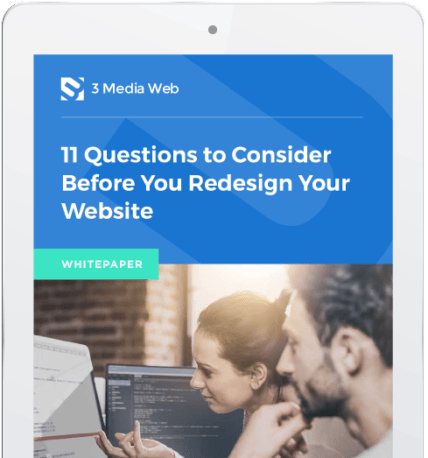 When Marc Avila (CEO and Founder) and Lysa Miller (Vice President of Business Development and Co-founder) of 3 Media Web, were researching locations for the company to expand, they looked West. 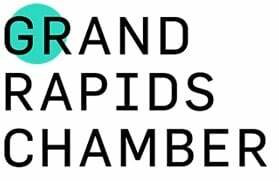 They selected Grand Rapids, Michigan for several reasons. First and foremost was the fact that Marc’s wife, had been offered a new role at a worldwide manufacturer and distributor of fire protection systems. 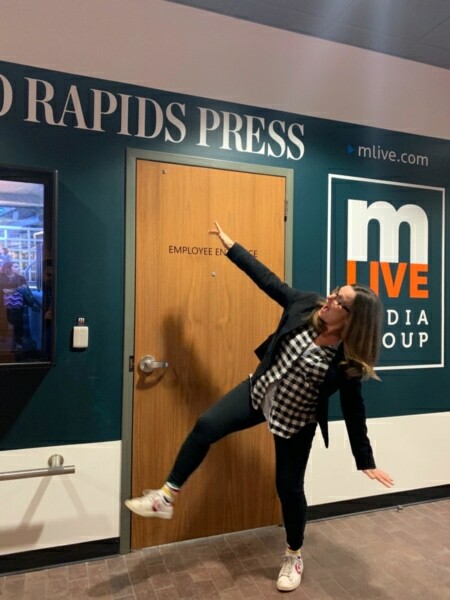 Marc Avila, ever vigilant about growth opportunities for 3 Media Web, recognized the potential the Midwest offers, especially within manufacturing in Grand Rapids. As early as the mid-1800s Grand Rapids, Michigan was known as “Furniture City,” a leading producer of fine residential furniture. Today manufacturing in the area has grown to include a diverse roster of more than 2400 manufacturers that include automotive, medical devices, personal care products, bullet-proof composites for military and industrial vehicles, food processing, technology, aerospace and defense, and a thriving craft beer industry. “This is exactly the type of corporate thinking that we were looking for,” Marc Avila stated. In Grand Rapids, 3 Media Web is hoping to continue to build on its success with its “Agency Partner Model.” The company has found success working as a value-added partner to marketing and creative agencies who don’t provide complex web design, development, or digital marketing for their clients. 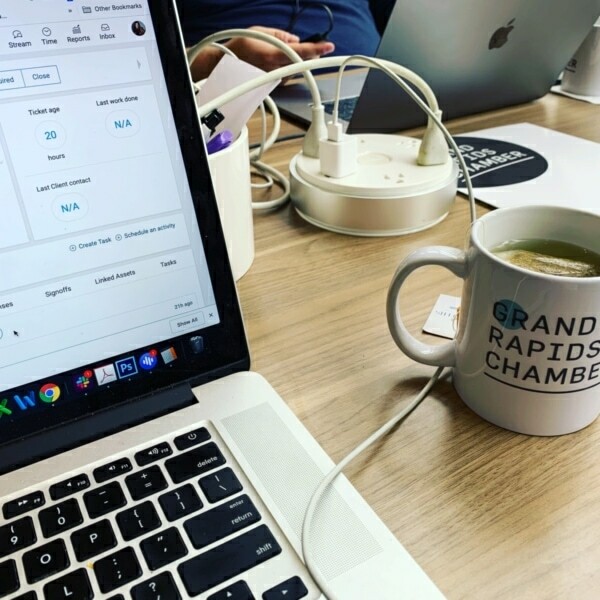 A day of coworking at the Grand Rapids Chamber of Commerce, open to chamber members. 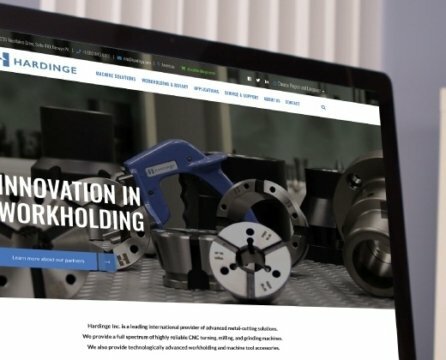 While Red Javelin managed the communications and messaging portion, 3 Media Web handled the design, development, and integration of the website overhaul project for Hardinge, a PA-based global manufacturing enterprise. The companies 3 Media Web works with are modern facilities with technology and are attractive workplaces for their employees. Some manufacturing companies are struggling with the “aging out” syndrome of employees who are retiring and need to be replaced by highly skilled workers. Recruitment is key to these manufacturers, who are often ready to rebrand and bring their vision to the web. 3 Media Web has ranked in Best Web Design Agencies’ top 100 in the US, scoring #14 on the list. It has also been the recipient of numerous industry awards, including Communicator Awards, Davey Awards, IWA Awards, Interactive Media Awards, and W3 Awards.